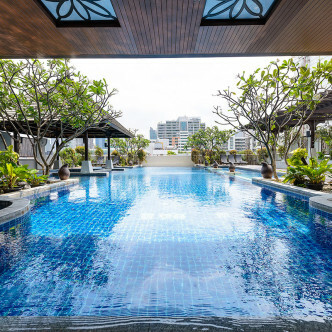 This distinctive building is situated above Angel City Diner in one of the most vibrant areas of Bangkok. 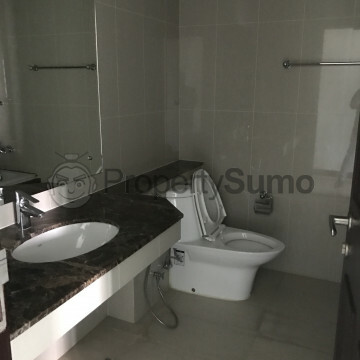 The building features 31 floors with over two hundred different units for residents to choose from. 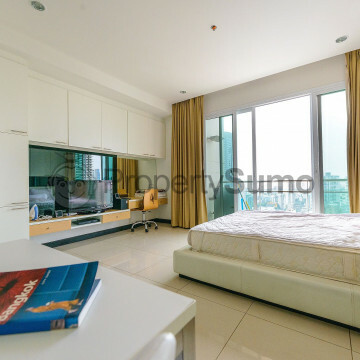 Many of these units feature spacious balconies where residents can unwind while soaking up scenes of Bangkok life far below them. 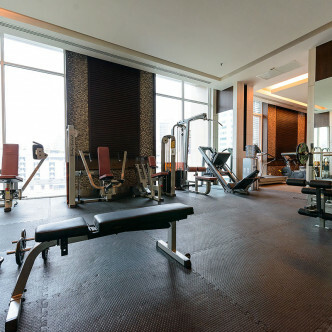 Residents will want to spend plenty of time making use of the excellent facilities that The Prime 11 offers. 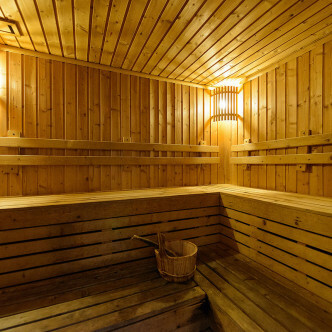 The modern wooden sauna room is a great place to sooth aching muscles after spending time in the fitness centre or doing laps in the large outdoor swimming pool, while those who are looking for pure relaxation are sure to love the refreshing feeling of soaking in the Jacuzzi. 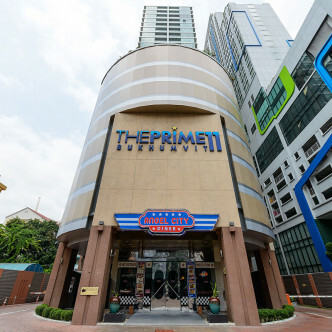 As the name suggests, the location of The Prime 11 is situated on Sukhumvit Soi 11. 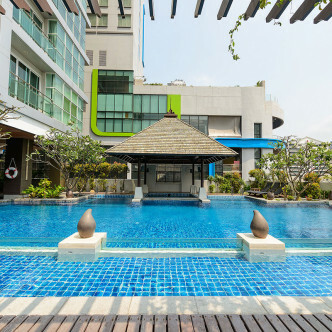 This long soi is lined with international restaurants, bars and clubs and is a popular place for expats and Thai people to hang out in the evening. Nana BTS station can be found right at the end of Soi 11, which connects the rest of Bangkok and makes it easy to travel for both pleasure and business.